Matheran Tourism has always shown the best of its views to the visitors who visit the place with complete enthusiasm. Biding with the trip agencies or organizers, adding more fun to it is your look out, your view point of how much you can spend time and how much can you really be there mentally as well as physically. So why to waste a minute more if you are on a vacation? Pack those bags and get on for a picturesque Matheran trip. Matheran is a smallest hill station Raigad district in the Indian state of Maharashtra, located amidst magnanimousness of nature. Matheran is situated on Sahyadri hill range of Maharashtra around 800m above sea level and is a perfect destination to spend weekends and long holidays. This place is proximate to many of the Metro Politian cities which makes it a famous weekend hideaway for urban residents. It is one of the ultimate and best weekend getaway from Mumbai and Pune city. Matheran means forest on the forehead is an echo sensitive region, declared by Ministry of Environment and Forest, Government of India. There are no automobiles used here hence it is affirmed that its Asias only automobile free hill station. Even today the tourists are allowed only to take a horseback ride or a hand rickshaw ride. The temperatures varies here from 32 degree centigrade to 16 degree centigrade (90 degree Fahrenheit to 61 degree Fahrenheit).This place has an enormous number of medicinal plants and herbs. It has a large monkey population. The proximate Lake Charlotte is the main source of drinking water at Matheran hill station. Matheran tourism makes anyone to engrave their experiences on their heart forever. 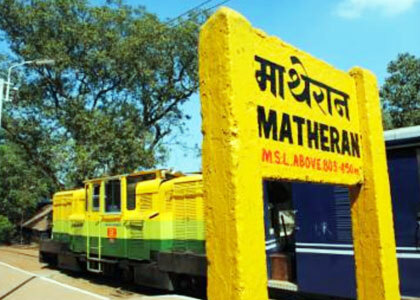 Matheran, The name is enough! Trip to Matheran means trip to Land of Forests or Headed by Forests, this speaks for itself by being catchy and iconic in views. These hills bind the forests from one of the sides while the other side is embraced by Ulhas River, you know just like your panorama feature in your phone. This makes the place a complete fit for a nice time. Being one of the most sorted places at Raighad, the place provides a classic view of the Sunrise which is simply mesmerizing. Hence famous as Sunrise Point. Matheran picnic spot here is the best we say!! Pronunciation may differ like Sharlott Lake. This lake is an attractive tourist spot because of its captivating beauty but even the only and the largest source of water for the people here. Wont you like to smell the wet lake and the humid climate near the lake? It is simply fantastic!! Dont forget peeping into Louisa Point and Echo Point nearby too!! 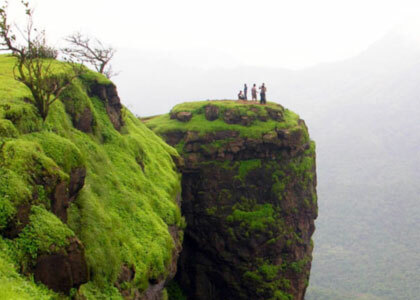 The lushes of greens and catchy glimpses in Matheran tour that you want at a complete 180 degree, you will get it here. The amazing views and a gorgeous background of this place in your background pictures will lift your photos, we say!! Admiration at its best!! Do visit Khandala and Karjat, again some nearby places. Done with some greenery, turn your heads to some artistic and majestic architecture at Parbal Fort with a Matheran guide. Along with the humid and misty nature in the midst of all, this fort makes you have a spine to spectacular scenes. These are not it! 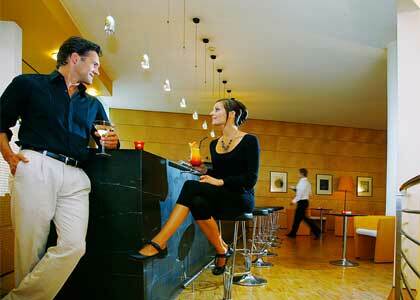 There are many other places which you should try to cover up ASAP while to your visit to Matheran. We are suggesting you to be at these places specifically because of their importance and carving feel while you stand there. The best time to visit Matheran is monsoon season and in winter (i.e. from June to January) as many waterfalls, blossoming green valleys attracts the tourists. A very unique feature of this place is no vehicles are allowed here. Hence, the best ways of transport are horses and man-pulled rickshaws. The main lane of the city known as Bazaar have many shops situated and offers variety of leather accessories like hats, belts foot wares, decorative items, etc. Matheran Online is India's leading website offering travel information of Matheran Hill Station, best hotels in Matheran, restaurants, places to see in Matheran, holiday packages and more. We are trying to provide accurate information about Hotels in Matheran and other properties at Matheran like cottages, resorts, bungalows etc. 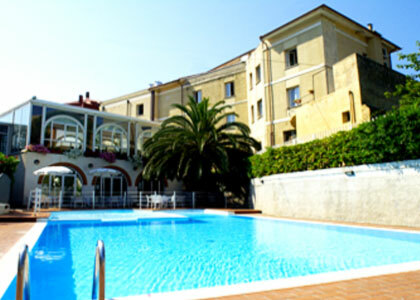 We advise that the user should contact directly to the hotel and book your stay. Matheran Online 2013. All Rights Reserved.